With so many choices on the Bay Area golfing scene, sometimes you find a true treat when you least expect it. The Pines of Georgina is one of those experiences. The golf industry is full of monikers and ratings given to courses based on a variety of criteria. 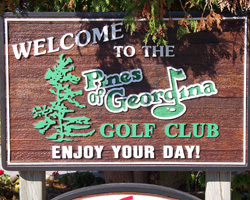 The Pines of Georgina is consistently listed as one of the best values in Ontario. This 6000 yard, shot makers paradise can definitely fit any definition of value. 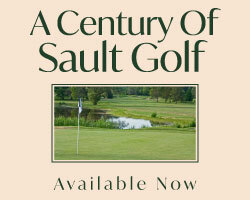 This price is certainly right, with green fees ranging from $38 to $48 for 18 holes, $55 to $65 with cart. 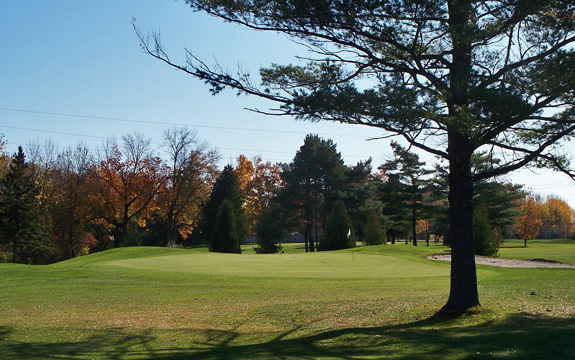 Located along the southern shoreline of Lake Simcoe, The Pines is easy to get to along Hwy 48 just east of Pefferlaw. 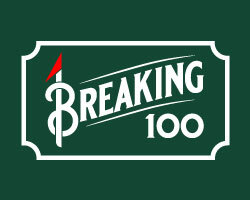 Here you will find a truly unique golf experience and full service proshop and restaurant. This layout both opens and closes with par 3’s. Owner Don McIntyre says this design feature has grown on him over time. A controlled mid-iron over water gets things started and a long-iron or hybrid is required to get you home on the vicious up-hill finishing hole. As for variety, this Bob Moote design gives you a little of everything, but is renowned for its tight fairways. Water hazards are plentiful and most fairways are lined by lateral stakes giving the player with a loose swing a bit of a chance to avoid really big numbers and greatly improve the pace of play. Short par fours, and reachable fives, are combined with punishing par threes over water and tight doglegs that force you to use all of your clubs. The stretch of holes, 12 through 14 are tighter than piano strings and less forgiving than a startled hive of hornets. Each demands accurate tee shots focussed more on the correct side of the fairway than the length of the poke. Leave the driver in the bag on these beauties for no good can come from striking the big dog here. This course plays much longer than the card due to minimal elevation change, some forced carries, and the demand to play strategically placed tee shots. With an abundance of hazards both wooden and wet, you are forced to place the ball in the right locations to have any attempt at scoring well. You may wish to give your driver the day off here, or bring an extra ball retriever and machete. 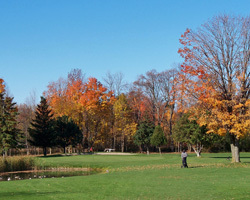 The Pines of Georgina gives both the high and low handicapper a unique golf experience with great value. You will be impressed by the service, the course and the price. On the day I played, the fairways and the parking lot were full, giving the indication that I was not alone in finding this great value.